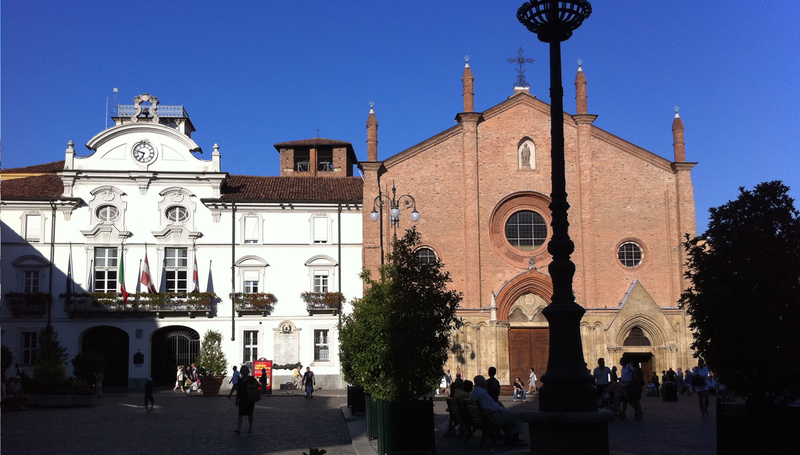 The Hoteliers and Restaurateurs Association - Asti , born in May 1997, has represented since its debut a qualifying point of reference in the offer culinary and tourist accommodation in the province of Asti and more generally for the entire Piedmont. Currently it brings together the best restaurants and hotels of the capital and of many cities and towns of the territory, selected and reliable from all points of view for customers, having the qualifications to join the association. And 'in fact the quality of the service and in the case of restaurants also of the cuisine, the parameter that the association considers essential to accommodate a tight and this aspect constitutes an important guarantee for the growing number of tourists, both Italian and foreign, who arrives Astigiano. The type of proposals and prices obviously varies for each room, in the logic of an offer that is fortunately not and will not be approved, but the user can always find it at the associated answers of great professionalism to its different needs. The Hoteliers and Restaurateurs Association - Asti organized and organizes regular gastronomic events that will be reported on this site and others not only promotional initiatives. Direct contact with the web surfers, which may require any information, will always be very welcome.